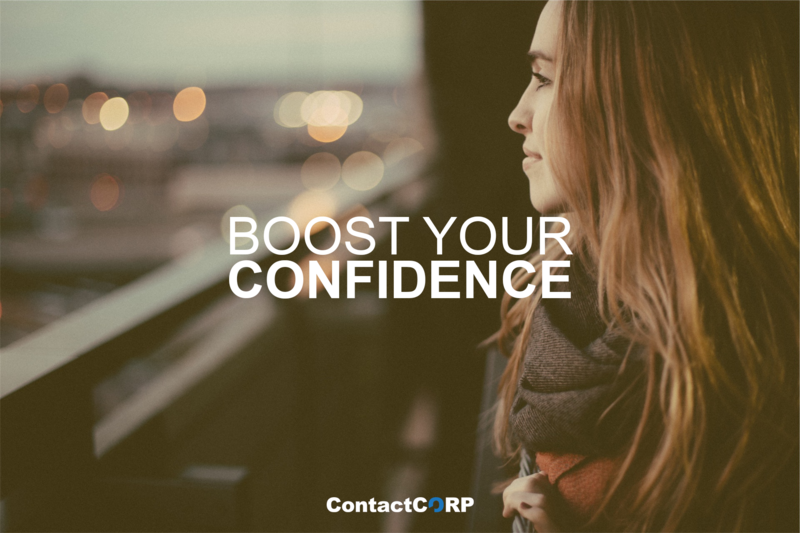 How working in a call center can boost your confidence! Working in a call centre sometimes gets a bad reputation, when actually there are a lot of benefits you can get from this type of work, we’re not just talking the cash benefits (although that is a great perk), we’re talking about the personal benefits it can have on you and your character. In particular, how working in a call centre can give you confidence, as an individual and confidence in the work place. Ashley Curtis was never motivated to get a job, he was lazy and had no previous experience however after a recruitment agency put him forward for a job at Carpeo he was given a chance and has now been with the company for 3 years. Ashley started as an agent on a sales campaign before moving internally to another campaign where his management recognised the potential in him and began his career development to his current position as Senior for a Customer Service Campaign. If you’re looking for a job that can give you self-confidence or looking for a new career challenge, take a look at our current vacancies.